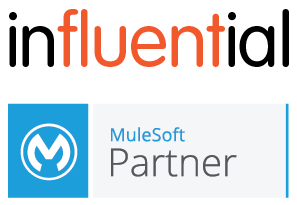 Trust a MuleSoft business integration partner. Build connectivity across your data, applications, and APIs. 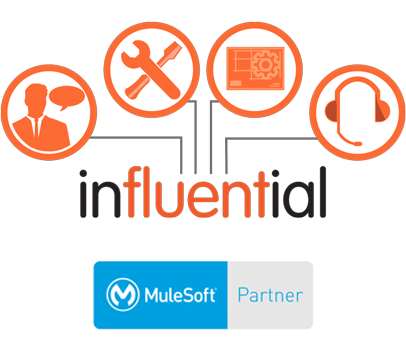 Influential Software’s experienced MuleSoft team revolutionises systems for UK clients. It’s our mission to create major savings in cost and time-to-value. From end-to-end business integration to best-value licences, our clients benefit every step of the way. Founded and based in the UK, Influential Software has been serving clients of all sectors and sizes for over 25 years. How Can We Guide Your Business Systems Integration?